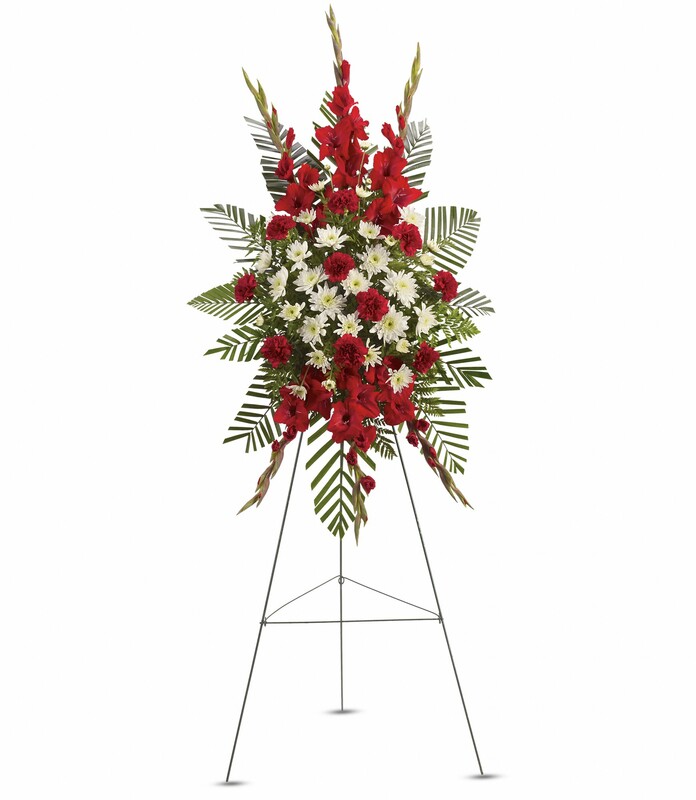 Provide comfort for the family of Antoinette DeRienzo with a meaningful gesture of sympathy. 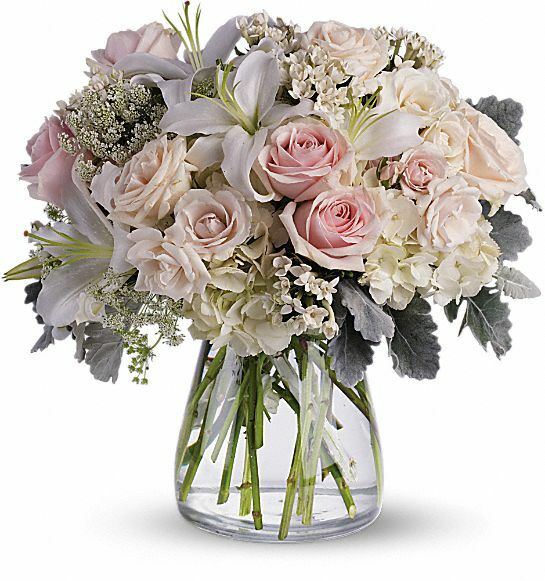 To send flowers in memory of Antoinette DeRienzo (Boccio), please visit our Heartfelt Sympathies Store. Joanna, Bill and Chloe and Christy, Roland, Maddie sent flowers to the family of Antoinette DeRienzo (Boccio). Joanna, Bill and Chloe and Christy, Roland, Maddie purchased flowers for the family of Antoinette DeRienzo. Heartfelt Sympathies Store purchased flowers for the family of Antoinette DeRienzo.